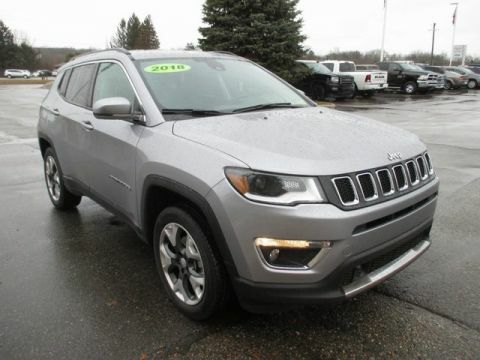 Certified Pre-Owned 2018 Jeep Compass Latitude 4D Sport Utility in White Lake #STK328497 | Szott M59 Chrysler Jeep " /> " "
Priced below KBB Fair Purchase Price! CARFAX One-Owner. Clean CARFAX. 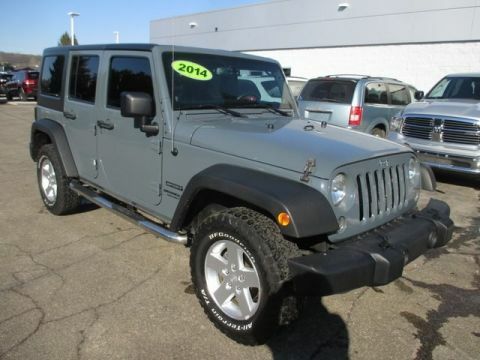 *CERTIFIED*, *REMOTE STARTER*, CLEAN CARFAX, *NON SMOKER*, *GREAT CONDITION, Inside and out!! *, Low Miles. 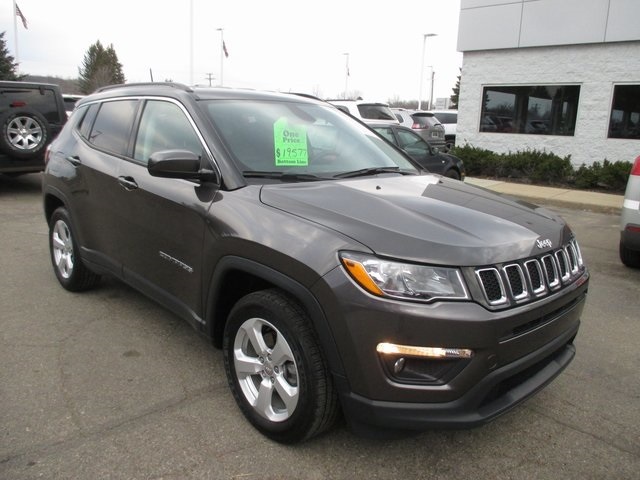 2018 Granite Crystal Metallic Clearcoat Jeep Certified. 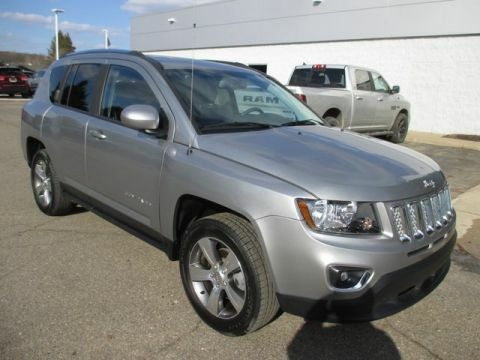 FWD Compass Latitude 6-Speed Aisin Automatic Retired Chrysler loaner vehicle ! Save thousands over new with 2 years more WARRANTY!!!! !